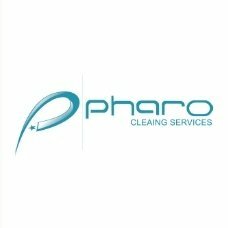 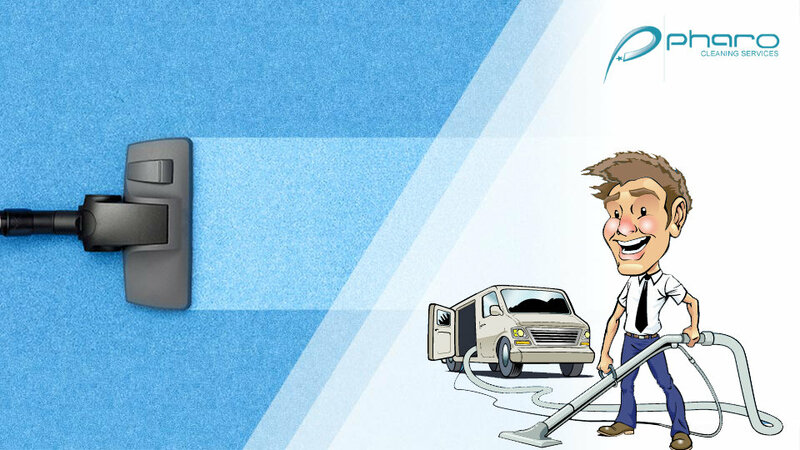 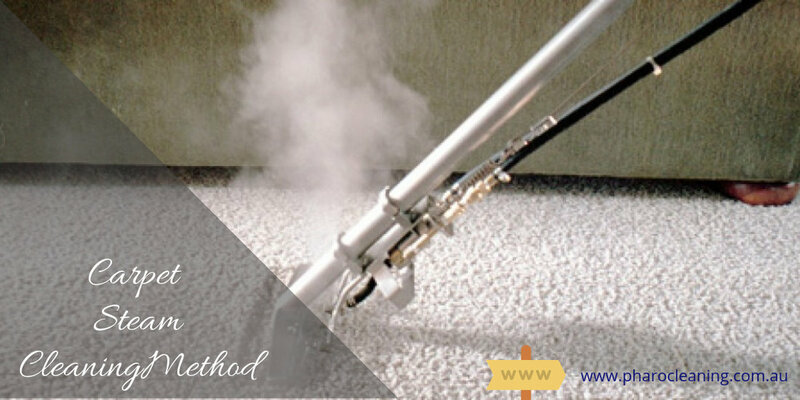 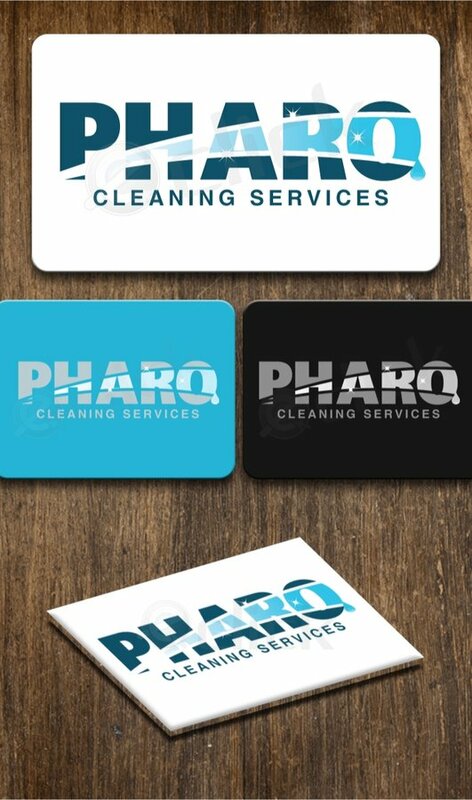 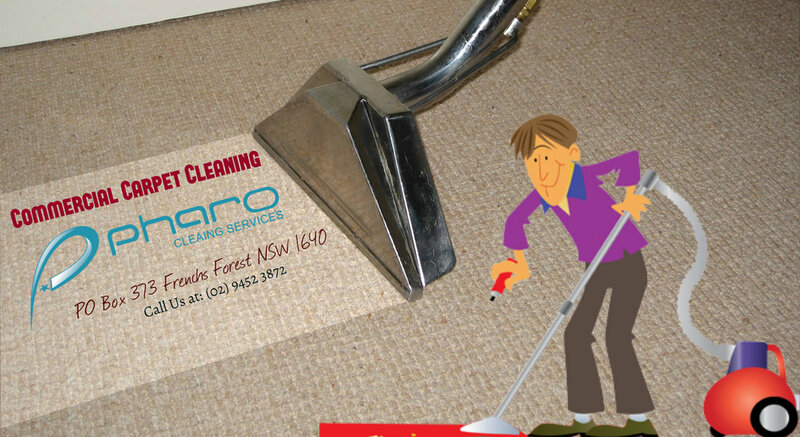 Pharo Cleaning Services is a reliable cleaning team based in Frenchs Forest. 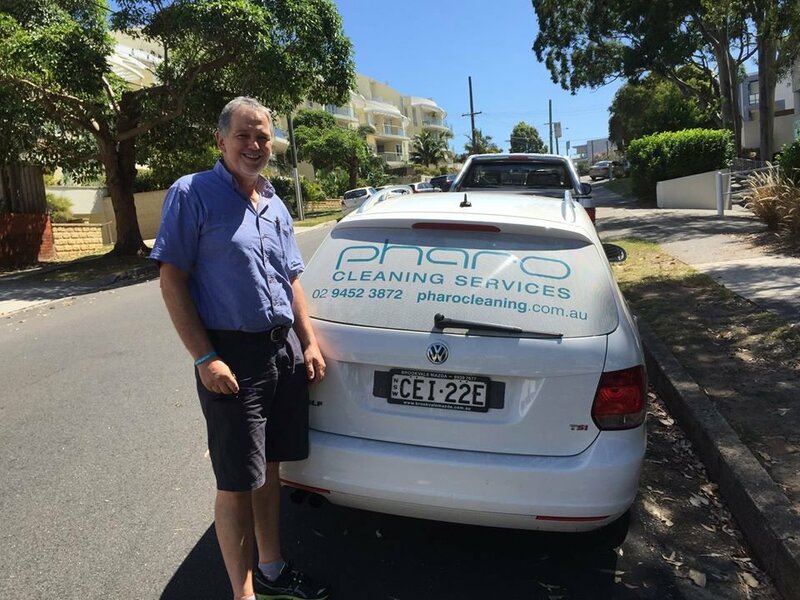 We are proud to declare that some of the well established businesses in Australia are in our client list. 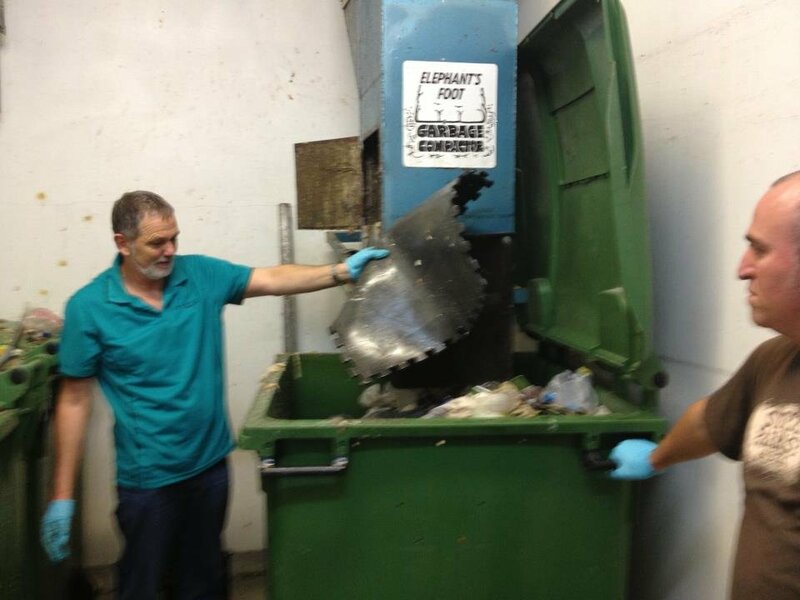 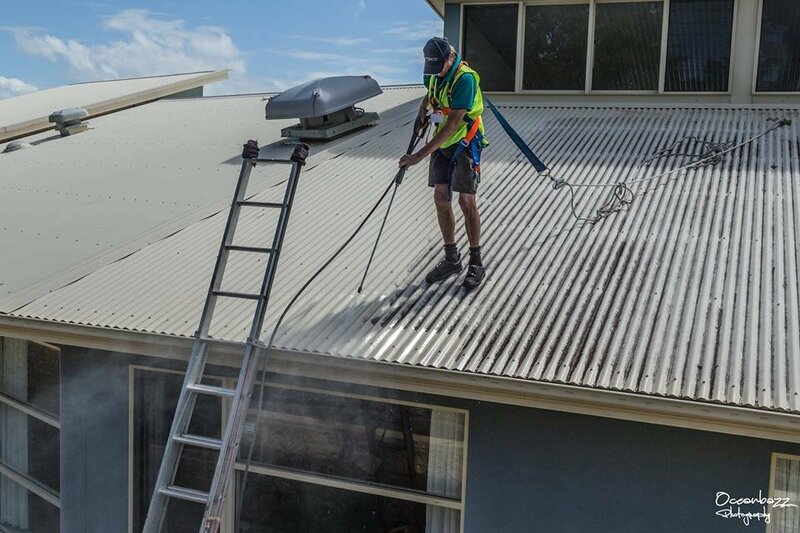 We have been in business for as long as 40 years and serve commercial establishments in Chatswood, Frenchs Forest, Forestville and Brookvale in North Sydney in NSW. 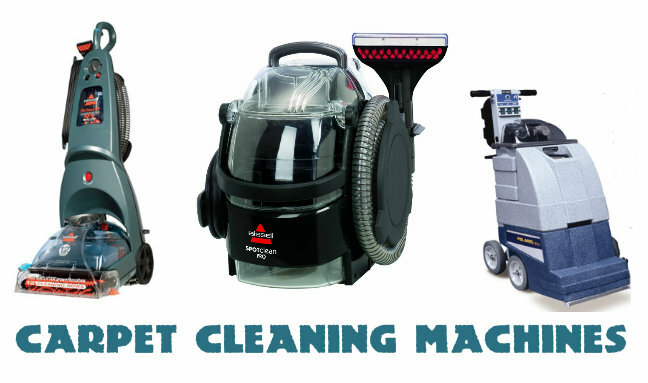 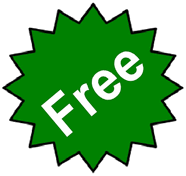 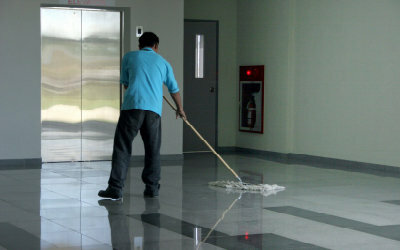 We offer the best professional cleaning services and our team has more than 100 expert professionals. 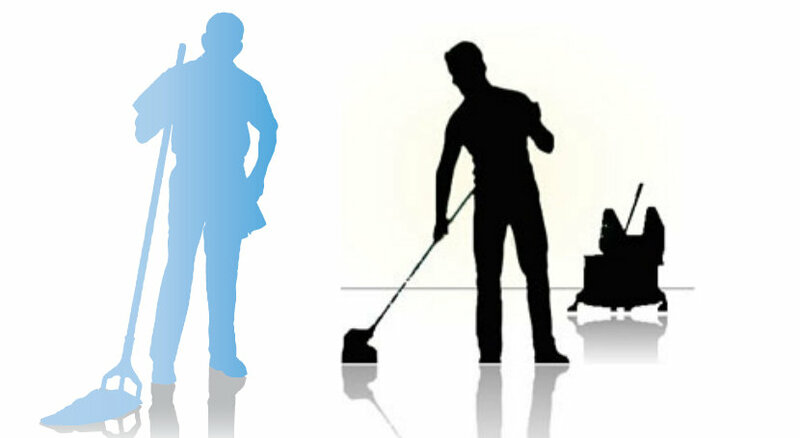 You can check our happy clients in our testimonial section. 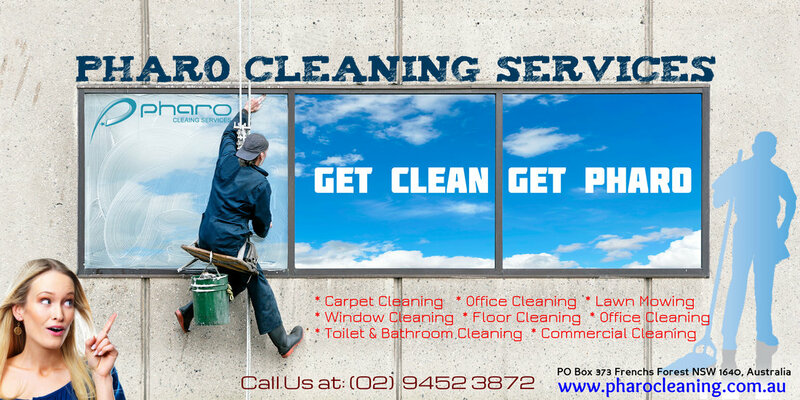 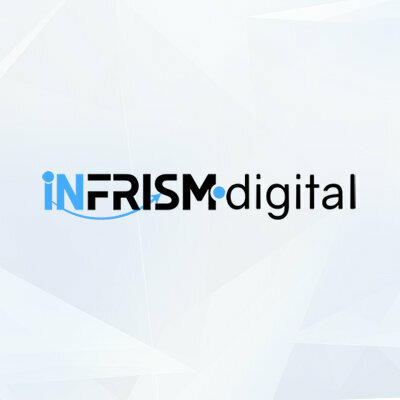 Our client base is huge and they rely on our services greatly.